Resnet stands for Residential Networking and is part of the campus-side ITS organization. Resnet's main goal is to provide support to RIT students, faculty, staff and retirees both personal computers and RIT network connectivity. We also operate a repair center where members of RIT can submit their device for repairs. 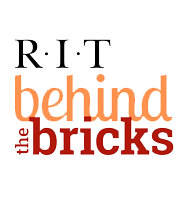 Students who are interested in applying for RIT ITS Resnet, Desktop Support, or the Service Desk should visit the website ITS Student Employment positions page for further information about each position and skillset requirements. We are always accepting applications, however, we only review the applications when positions become available. Please direct all applications to itsjobs@rit.edu.